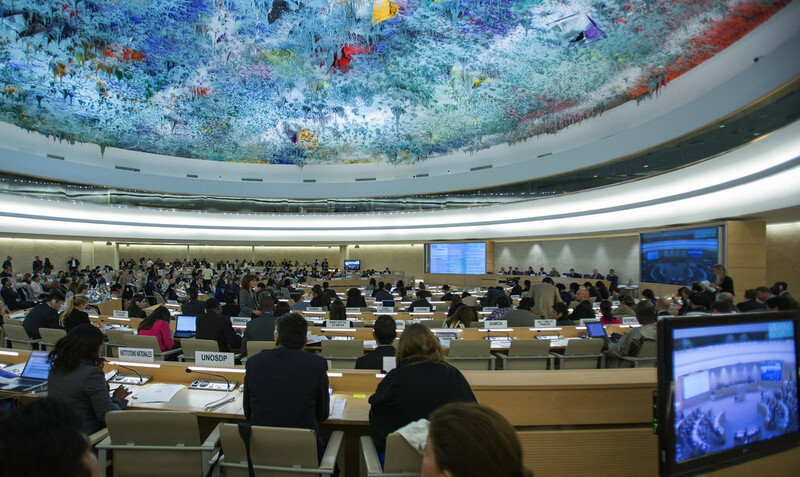 In May Colombia’s human rights record will be reviewed by all UN member states through the Human Rights Council mechanism, the Universal Periodic Review (UPR). Colombia will declare what action it has taken to improve the human rights situation and to fulfill its human rights obligations. The Caravana submitted its own shadow report, to bring forward the challenges legal professionals face in Colombia and to make recommendations to address them. Also, in our joint submission with civil society organisations in Colombia and Europe under the umbrella of OIDHACO, we have highlighted challenges faced by human rights defenders, including legal professionals, and victims of human rights violations.